These eggless strawberry jam muffins are one of the easiest things to bake. If you like to enjoy the flavour of strawberries, even after the season is long gone, this is one way - use good quality strawberry jam for making these for best taste. My life has been doldrums past few days. Both my maids are on extended leave and I am just managing to keep my sane doing all the household chores and managing my super active toddler. I am just so thankful that school are open now and that I have at least 2 hours in a day when I do not have to multi-task. 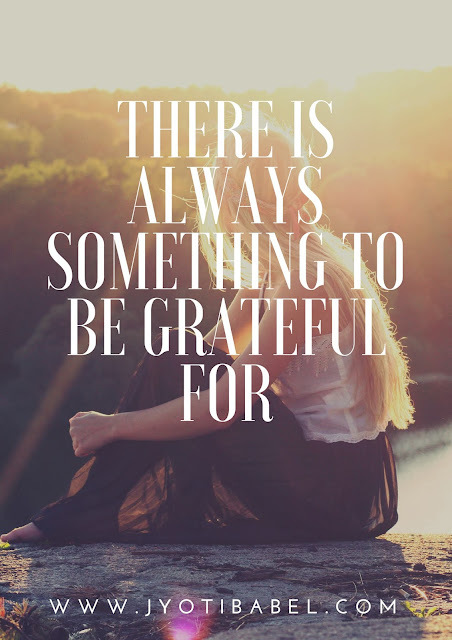 One of the consequences of my maidless life is that my blog has suffered from lack of attention. 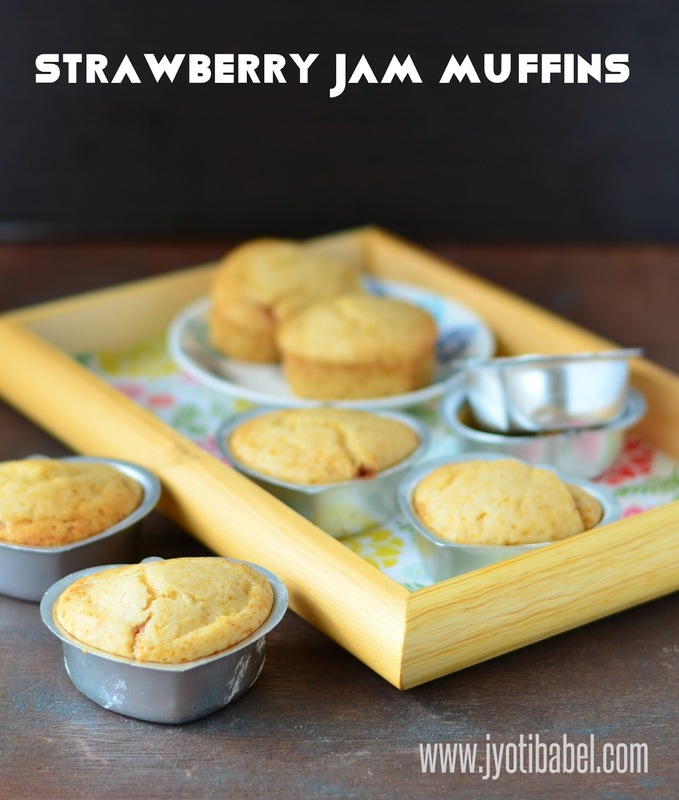 This recipe for strawberry jam muffins which I had to post before 15th of this month is finally seeing the light of the day today. This recipe is a part of the Recipe Swap Challenge where I was partnered with Priya who blogs at Priya's Versatile Recipes. Choosing one recipe from her blog is a challenge in itself - she perhaps has more than 1000 recipes posted on the blog. But, finally, I settled for these Blueberry Jam Muffins as I was in a mood to bake something and I had some strawberry jam that needed to be used. It is a simple fuss-free recipe that is almost failproof. Try it and I am sure, you will not be disappointed. 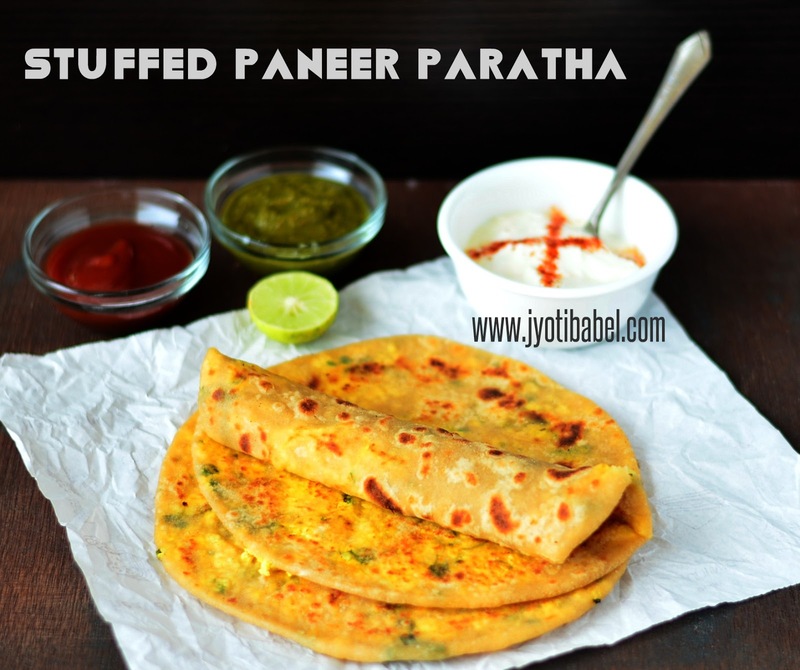 Talk of stuffed parathas and you cannot do without mentioning the much loved 'stuffed paneer paratha'. Paneer has an exalted status in a vegetarian's diet and it has earned that name for all good reasons. These paneer parathas are stuffed with a filling prepared out of freshly prepared paneer and some spices. Served with an array of chutneys and a bowl full of yoghurt, it is protein packed in a vegetarian meal. I am continuing with my 'stuffed dishes' theme of day 3 of Week1 of BM#89 and today I have this easy and delicious stuffed paneer paratha recipe to share. I usually make fresh paneer by curdling milk to use in making these parathas. However, you can also use ready to use blocks of paneer. Just make sure to grate or crumble it finely. Let's check out the recipe now. Rajasthani Mirchi Vada, as the name says is a popular deep fried fritter from the state of Rajasthan. 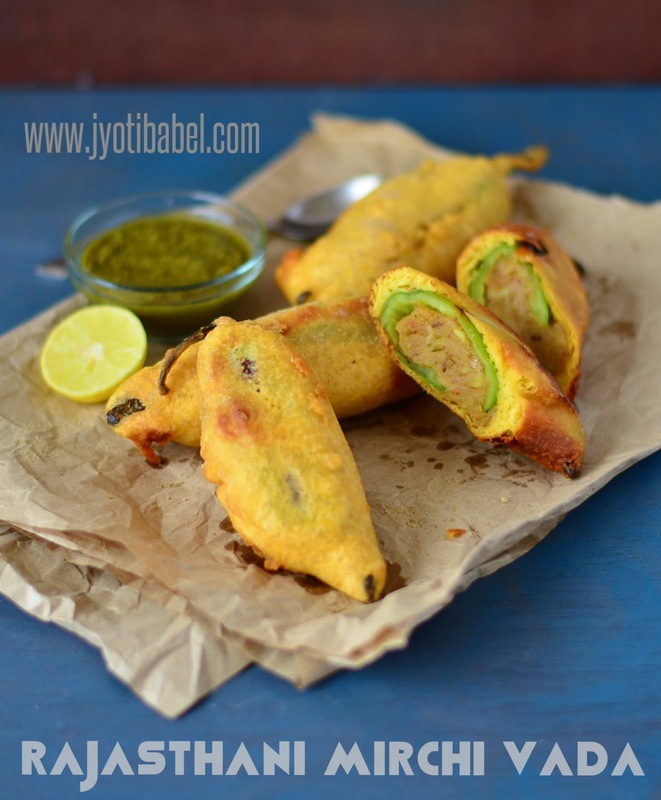 Large green chillies are stuffed with a spicy potato filling and covered in a chickpea flour batter and are then deep-fried to perfection. An ideal snack to munch on during monsoons. Almost every year to go to Jodhpur en route our visit to the shrine of our kul diety in Osiyan, Rajasthan. When in Jodhpur, you cannot do without enjoying its local street foods and this Rajasthani Mirchi Vada is one that tops the list, of course along with a glass of Makhanya Lassi. So, for the 2nd day BM #89 with chosen theme 'stuffed dishes' - I couldn't think of any other better recipe to share here. Pune had its first pre-monsoon showers a few days back and with it, I was in a mood to enjoy some fritters with some 'kadak adrak wali chai'. So, I made these Rajasthani Mirchi Vada and enjoyed it with a cup of tea with my friend and neighbour. Stuffed Gobhi Paratha is a simple and hearty Indian stuffed flatbread which comes with a flavourful filling of grated cauliflower. 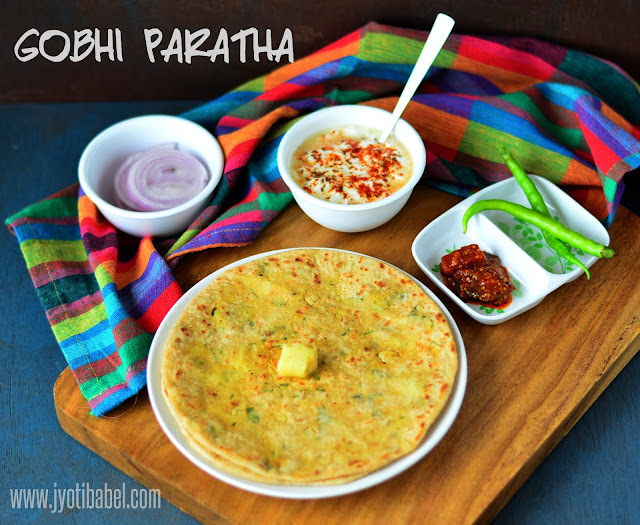 Just like Aloo Paratha, Gobhi Parathas are also a very popular breakfast dish in many North Indian homes. When I chose Stuffed Dishes as one of the themes for BM #89, I was very sure that I would do some of my favourite paratha recipes here, and Gobhi Paratha was on the top of my list. As much as I would love to have a variety of veggies in my meals, the truth is I am a very choosy eater. And I have to admit that veggies like cauliflower, broccoli, etc., are not at all my favourite. The best way to consume them for me is in the form of parathas. That's the reason why this paratha makes an appearance in my menu every now and then. Let's check out how I make Gobhi Paratha from scratch.